Apple’s iPhone 6 will go on sale on Oct. 17 in mainland China, one of the biggest markets for the company, with high demand expected from existing iPhone users. The company said the iPhone 6 and iPhone 6 Plus would arrive mid-October in the country, just hours after Chinese regulators approved the phones on Tuesday. The devices will be on sale on all three of China’s mobile carriers, and will support both 4G network standards used in China, TDD and FDD LTE. Mainland China was mysteriously absent from the first list of markets the iPhone 6 was to launch in, leading to some complaints among Chinese Internet users. The country’s grey market vendors have taken advantage by reselling new iPhones brought in from the U.S. and Hong Kong at high prices initially estimated at over US$3,000. 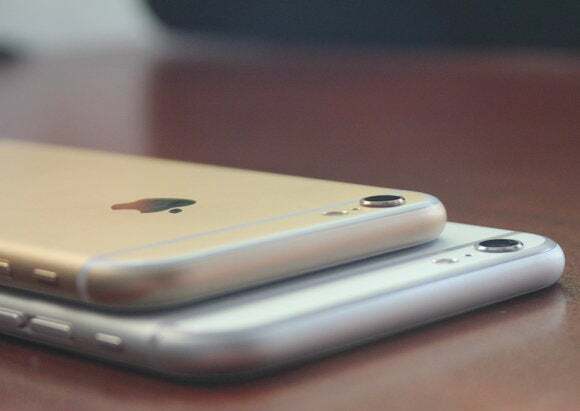 The iPhone 6 will start at 5,288 yuan (US$859), and the iPhone 6 Plus at 6,088 yuan, making both products premium devices beyond the reach of the average Chinese buyer. Cheaper phones from local brands are increasingly popular in the country, making Chinese manufacturers Lenovo and Xiaomi the country’s two biggest smartphone vendors in the second quarter, according to research firm IDC. Apple will likely reach high shipments of the iPhone 6, largely benefiting from existing Chinese iPhone users wanting to upgrade, Fok said. “I think a bigger iPhone is what a lot of people have been waiting for,” she added. If 70 percent of China’s existing iPhone users upgrade, Apple could end up shipping as many as 3 million units each month in China for the next year, putting it among the top five smartphone vendors in the country, Fok said.